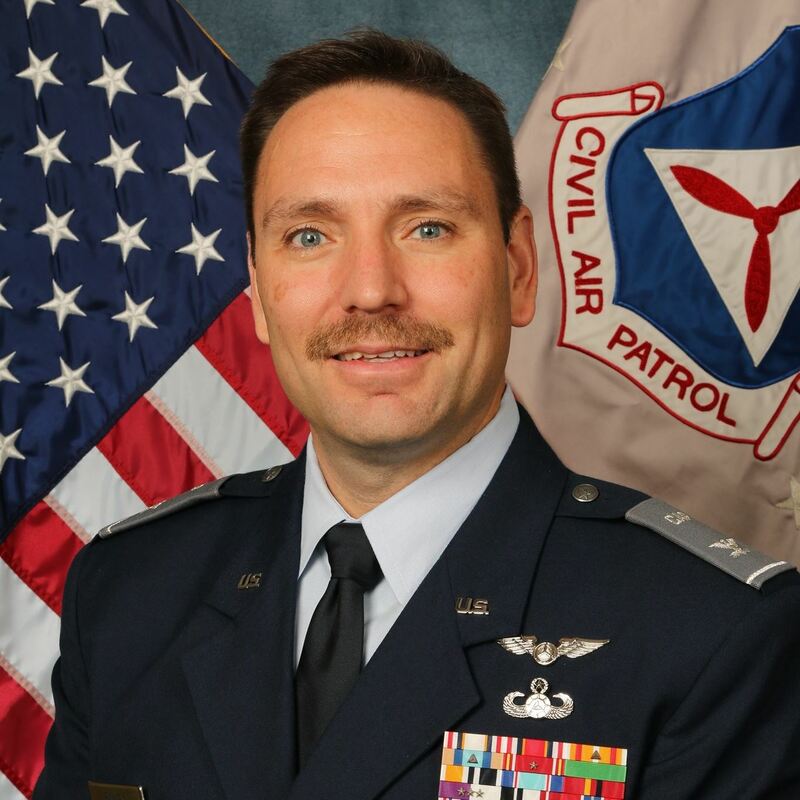 Col R. Jason Bailey assumed command of the North Carolina Wing of Civil Air Patrol on June 25th, 2016. He serves approximately 2000 members and is responsible for compliance and mission readiness to perform the three primary missions of Emergency Service, Cadet Programs and Aerospace Education throughout the state. Col Bailey has held command positions at the squadron and group level and staff assignments up to the National level. He is dedicated to serving the membership of the North Carolina Wing . Col Bailey was born and raised in Mebane, North Carolina. He is employed by Avista Technologies, Inc., as applications and sales manager for the Southeastern United States.